Nowadays, the possibilities for shipping goods all over the world are endless: air, sea and land transport. In this sense, each transport route has its specific characteristics and, depending on the one we choose, we will have to adapt the type of packaging to this one to guarantee a safe shipment. In this case, we will deal with the most important points at the time of choosing a packaging for maritime transport. An aspect to emphasize is that the great majority of insurances for the marine transport cover great part of the risks associated to this type of transport, but they do not cover the losses caused by a bad stowage, among them a deficient packing. This is one more reason to take special care with the packaging we choose when transporting our products by sea. -Environment of humidity and salinity: This differentiating point of the sea means that we have to pay special attention to the packaging for maritime transport as the goods will be exposed to rust and corrosion, much more than in any other means of transport. 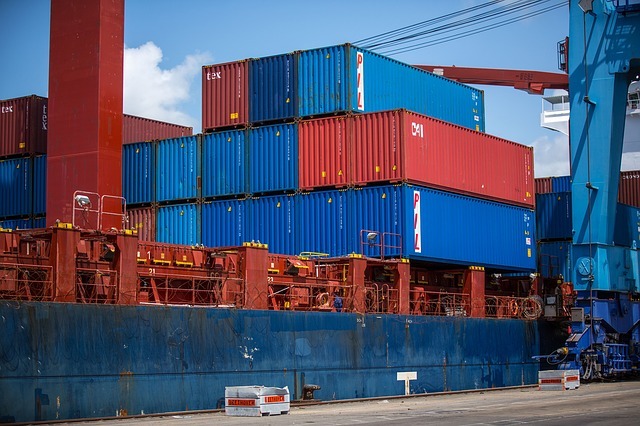 -Extreme temperatures: In maritime containers, which are the elements most used for transport by sea, temperatures can reach maximum values, both cold and heat. -Contamination: Many products cannot be in contact with the environment or with other goods, since their qualities, such as food, would be altered. -Sudden movements of cargo: In sea transport, containers are transported and placed by cranes, which can sometimes cause sudden movements of goods. -Maritime containers: This is the most important element of packaging for maritime transport. They are manufactured under the ISO (International Organization for Standardization) standard. That is why they are also called ISO containers. Thanks to their robustness, they are ideal for preventing possible damage due to sudden movements of goods during loading and unloading operations. In addition, among the different types of containers, we can choose a refrigerated maritime container, with which we can avoid extreme temperatures. -Fixing system: This refers to any element used to immobilize the cargo inside the container and thus avoid damage caused by sudden movements in loading and unloading. Among the most important are: mooring belts, air bags, steel cables, wooden supports, etc. -VCI aluminium and desiccant salts: These are two barrier and anti-humidity materials, which protect the load especially against corrosion, mould and various damage caused by constant excess humidity. -Isothermal insulators: This type of protection protects products and goods from temperature changes without the need for special containers. 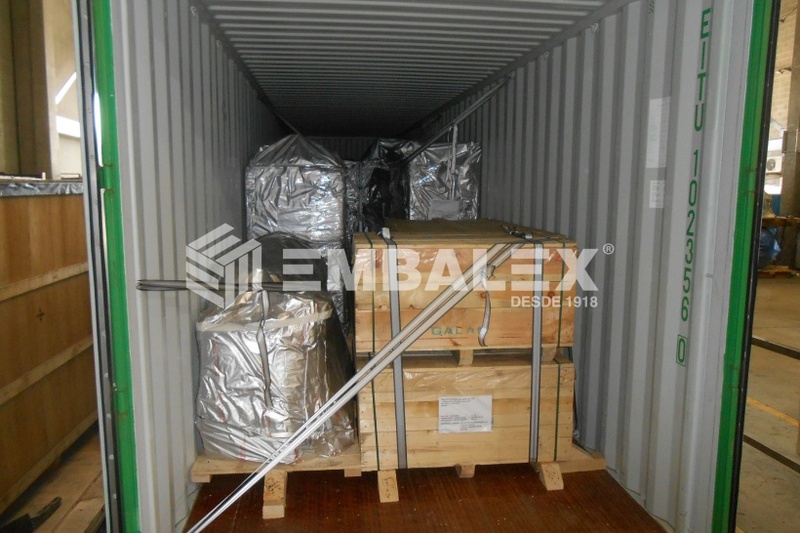 -Containers for liquids and bulks: These are antiseptic and safe containers for the transport of liquids and bulks and ensure their insulation and prevent product contact with other substances. These include big bags, liners, flexitanks etc. In conclusion, the sea has some peculiarities of its own that make it absolutely necessary to be very meticulous when choosing the best packaging for maritime transport to prevent damage or loss and ensure proper transport of cargo by sea.